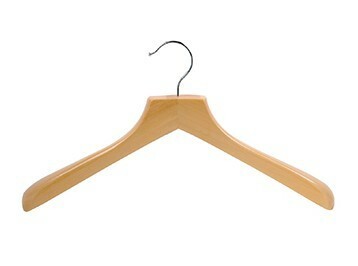 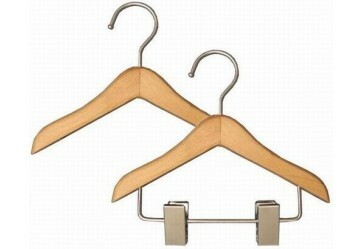 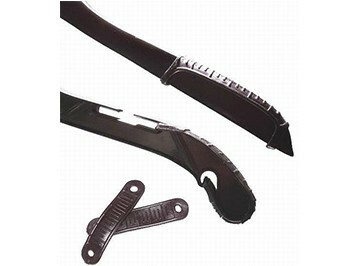 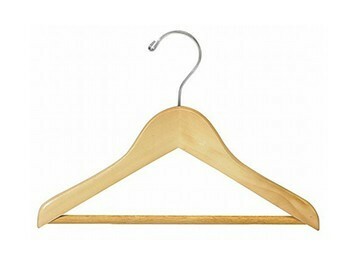 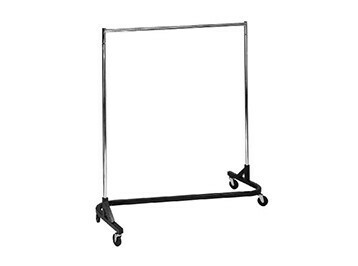 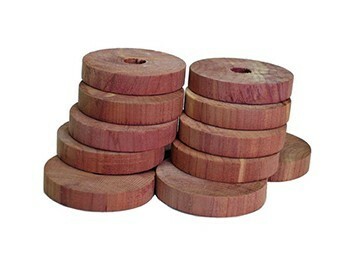 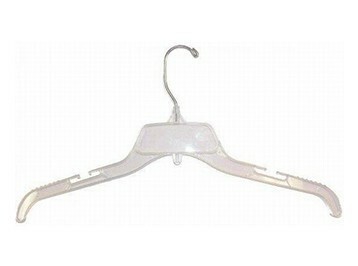 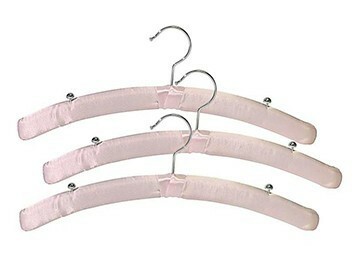 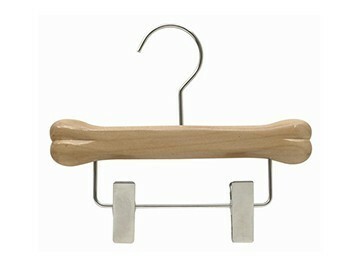 At Closet Hanger Factory, we are dedicated to providing the best hangers at the best prices. 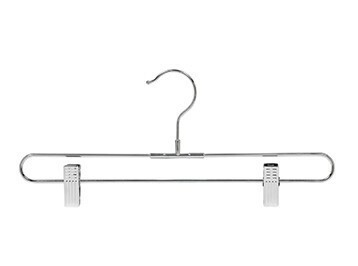 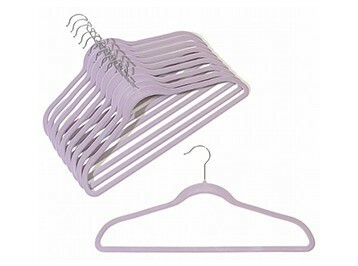 Choose from our wide selections of clothes hangers including wooden hangers, plastic hangers, metal hangers, childrens hangers, and more at below retail prices. 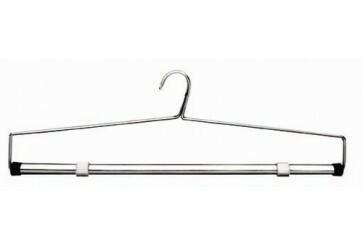 We specialize in clothes hanger solutions that beautify closets while increasing organization and protecting valuable garments. 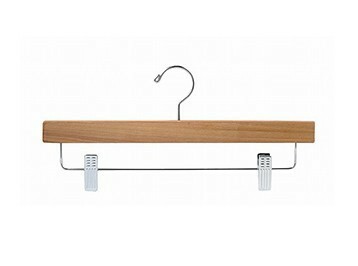 So whether you are looking for elegant wood hangers or utilitarian plastic hangers, the Closet Hanger Factory is at your service. 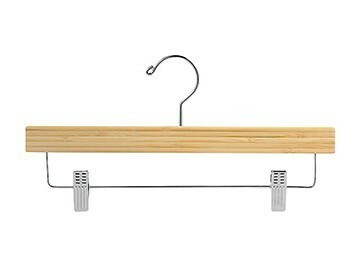 Get started by browsing our various categories, and don't forget to check out our hanger accessories for both home and retail use. 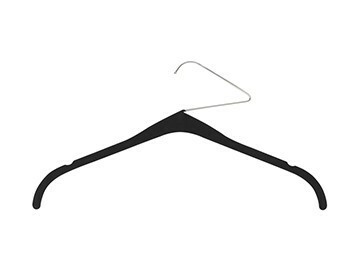 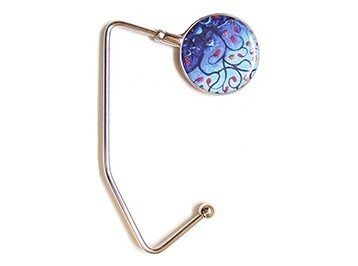 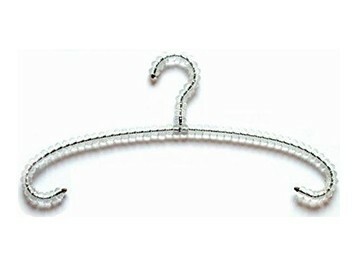 Shop our collection of hangers now!